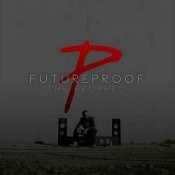 With the release of The PropheC’s brand new album “Futureproof” still gaining ongoing success, check out another stand out single taken from the album entitled “Sajna” featuring Raashi! 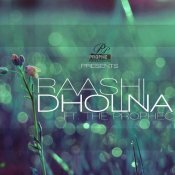 Check out the brand new single from Raashi entitled “Dholna” featuring The PropheC! Available for FREE download!! ARE YOU Raashi? Contact us to get a featured artist profile page.